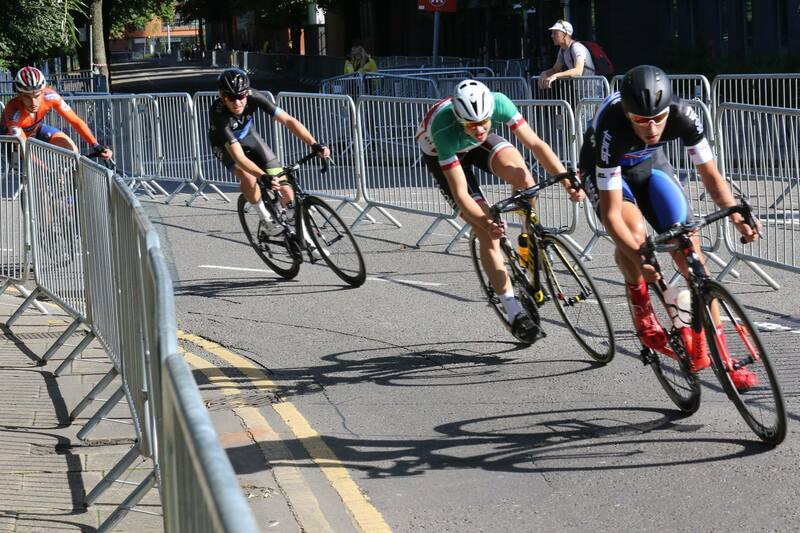 Road racing is mass-start cycle racing, which is held on either roads or traffic-free closed circuits such as Stourport and Tudor Grange. Race distance can be anything from as little as 20 miles to in excess of 150. However, the majority of road races for beginners are approximately 50 to 60 miles in length, and circuit races tend to be 30 minutes to one hour in length. Depending on the race, you could be riding with as few as 20 other riders or with over 100, which can be a little daunting first time out – so be prepared! So how do I get into road racing? 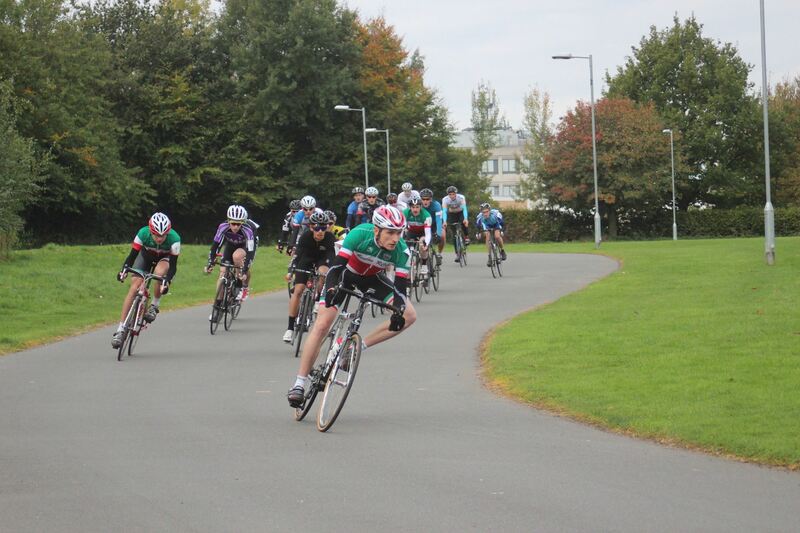 There are two main ways into road racing and this is dependent on age. 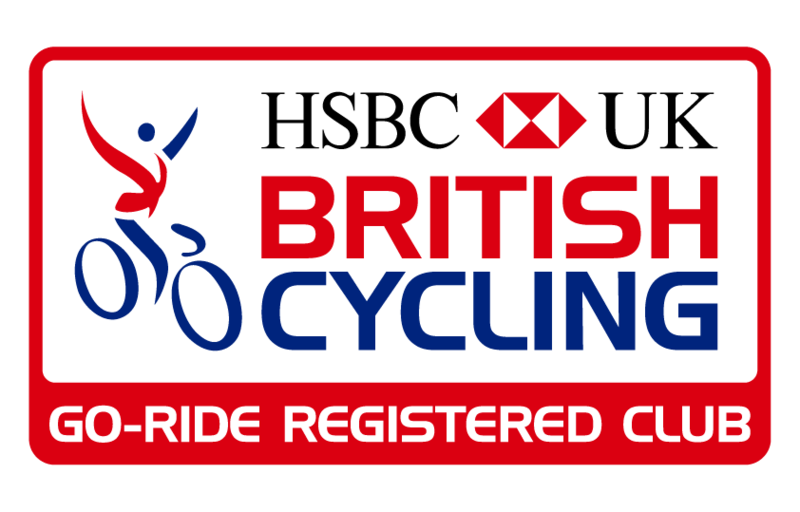 British Cycling (BC) races are generally categorised by ability, and are open to people of all ages. 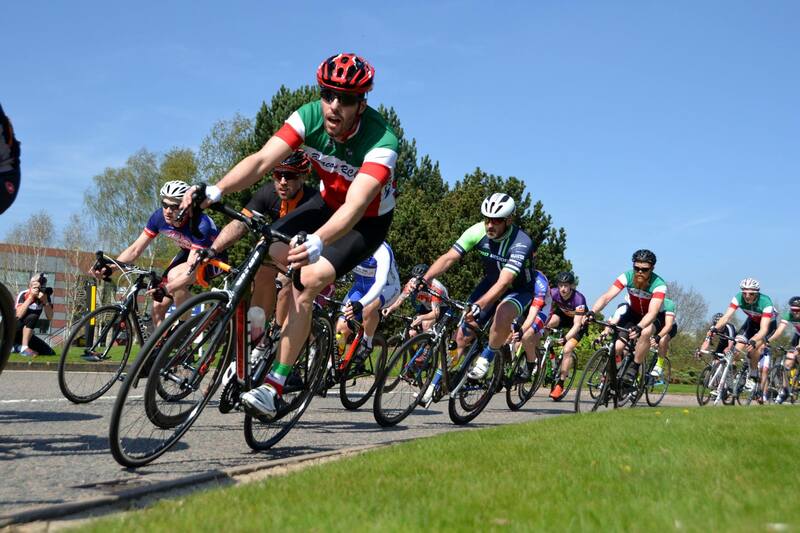 If you are over 40, then you also have the option to race in League of Veteran Racing Cyclists (LVRC) events, which are categorised by age group. In addition to BC and LVRC races, there are a small but growing number of races in the region affiliated with TLI Cycling, who offer age-group racing for riders of all ages. To race in BC events, you first need to become a ‘Silver’ or ‘Gold’ BC member, and then to buy a race licence. If you are joining BC for the first time, you can get a discount on your first year’s membership as a Beacon RCC member. 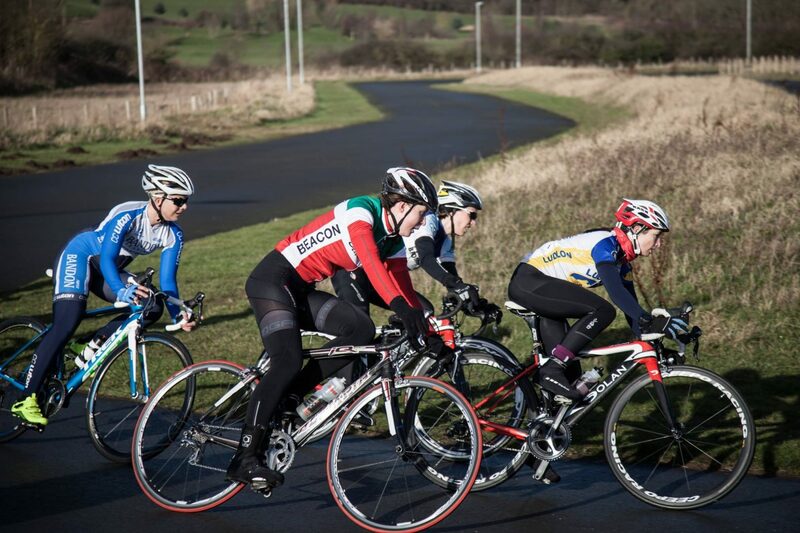 Club members race regionally and nationally and there are a number of informally organised training rides that are more appropriate for race training than club runs. Members engaged in racing usually try and co-ordinate their race programme in order to share lifts to races, have team mates to work with and for in the races. If you’re interested in getting involved in racing then, as always, the racing section of the message board is a good place to start.